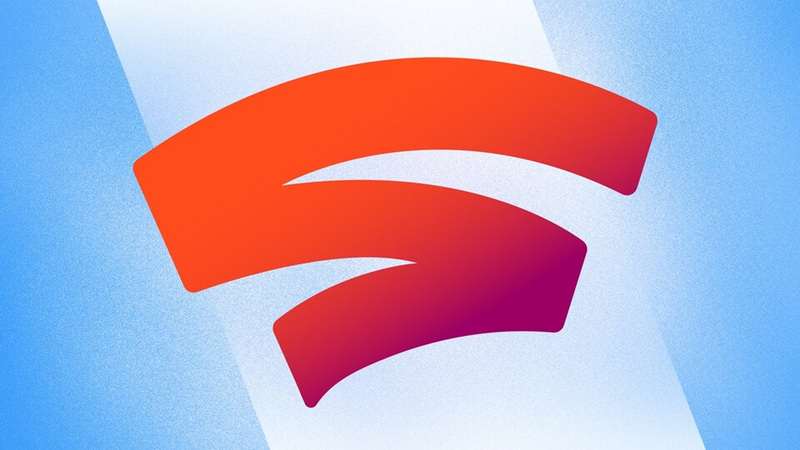 Google recently unveiled its cloud gaming platform called Stadia at GDC (Game Developers Conference). Google’s CEO, Sundar Pichai described this platform as available for everyone and it will be able to stream games to all types of devices. Staying up to date with latest technologies can be very difficult because everyday there is a new invention out in the market. As the internet evolves, so do the networks that deliver it into your hands. 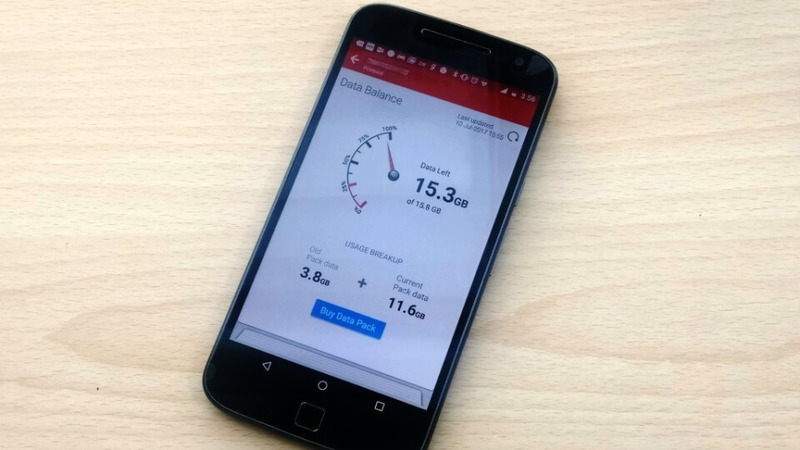 If you are a smartphone user you will be quite interested in getting to know the differences between “Fixed Wireless” and “Mobile Broadband”. We are going to tell you about the major differences between these two technologies. But first, you need to know what these technologies are. Backhaul, a term probably derived from the trucking industry, has several usages in information technology. In a hierarchical telecommunications network, the backhaul portion of the network comprises the intermediate links between the core network, or backbone network, and the small subnetworks at the edge of the network. A backhaul improves the speed of your data communications access. In reality, without backhaul, you would not have an internet connection at all. A backhaul is a connection from the wireless cell tower to the internet. 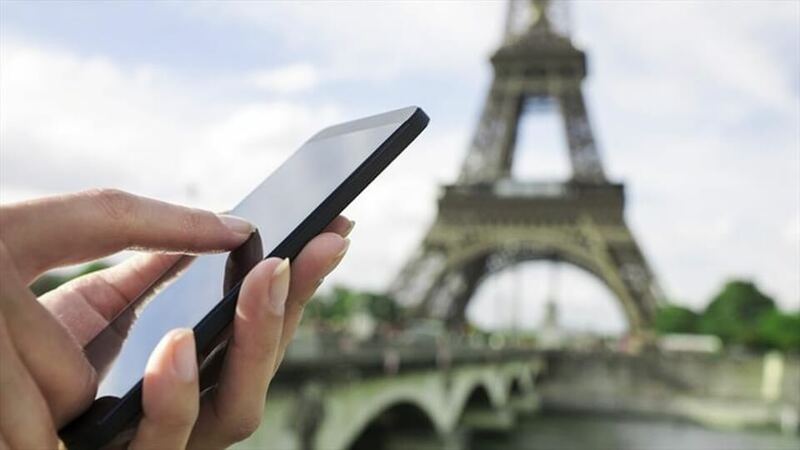 Roaming is a wireless telecommunication term basically used with mobile devices. It refers to the mobile phone being used outside the range of its home network and connects to another available cell network. Data Roaming is a process through which you connect to the internet while you are away from wireless connections(Wi-Fi). But if you have a smartphone, connecting to the internet means you will be able to update apps, use social media apps, background app activity, and many other things, it is not just about browsing web pages. 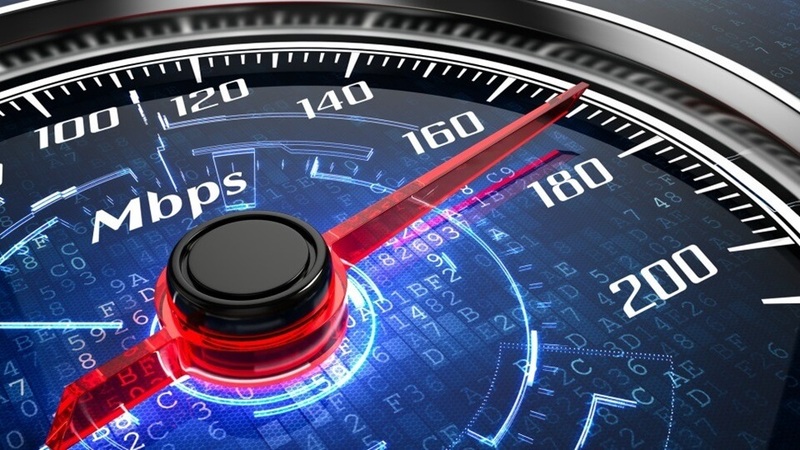 Every year, a company called Akamai Technologies makes a list of the average Internet speed of countries around the world. They gather the data from different countries and then make a list according to that data to show which countries have a fast internet connection. 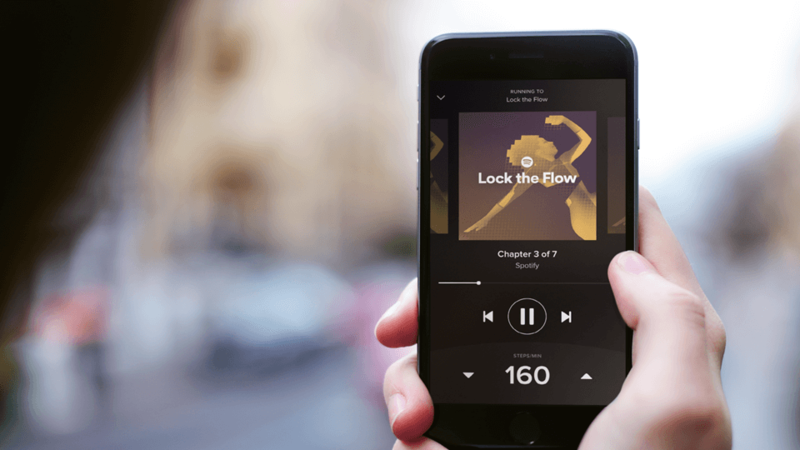 Unlike video streaming, Music Streaming doesn’t require much bandwidth and almost every internet connection nowadays is fast enough to let you stream without any issue. Before you make a subscription to any of online streaming service, you want to find out how much internet speed do you need to stream videos on the service without interruption. While the average Internet package prices around the world can vary from country to country, in America, the average price for stand-alone internet service is around $50-60. This is just internet service fee, no equipment fees or anything. If you are a regular internet user, then one thing that you must have noticed that your internet connection slows down at night especially on the weekends.  But what exactly causes your internet connection to slow down? Radio technologies have experienced a very quick and multidirectional evolution with the release of the analogue cellular systems in the 1980s. 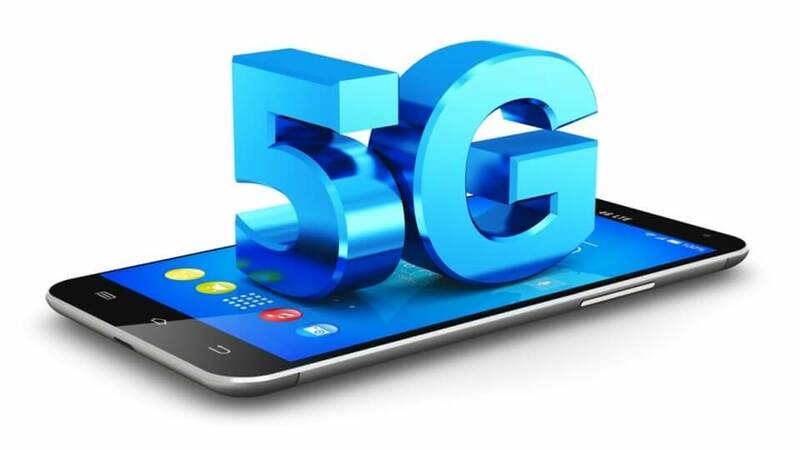 Thereafter, digital wireless communication systems are consistently on a mission to fulfil the growing need of human beings like 1G, 2G, 3G, 4G and now 5G.